It was described as ambitious with the sceptics expressing doubt when in less than three years of operation as domestic airline, Nigeria’s largest carrier; Air Peace announced that it would start international services. To cement that plan, the airline acquired four long haul equipment, Boeing B777 and made a firm order of 10 Boeing 737 MAX, the latest aircraft in the line of the ace US aircraft manufacturer, Boeing. 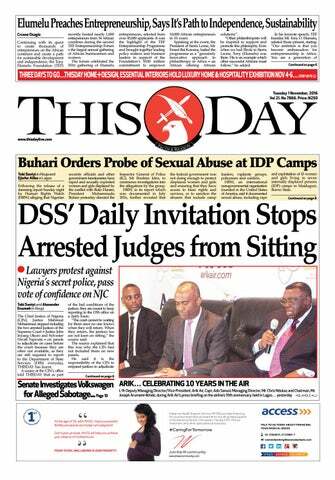 These successes must have jarred many Nigerian industry observers and others in the world. Before the end of two years of operating to domestic destinations, the airline started the West Coast and berthed in Accra, Ghana. It has just increased its frequency to that destination. And it had added other destination, including Monrovia, Freetown, Banjul and others. With over 3000 direct staff and many suppliers and thousands of Nigerians whose economic well-being indirectly depend on the airline operations, Air Peace has started contributing significantly to the Nigerian economy. For Air Peace to operate long haul flights, it must go through some strict safety checks in accordance to international standards; to show the world it can operate safely. The airline plans to operate to London, Houston, Dubai, Sharjah, Guangzhou-China, Mumbai and Johannesburg. 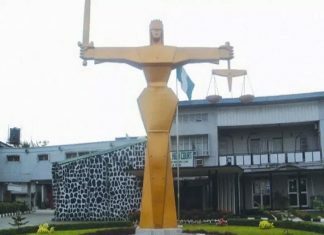 In late November 2018, the Nigerian carrier scaled a major regulatory hurdle supervised and audited by the Nigerian Civil Aviation Authority (NCAA). It successfully performed the partial emergency evacuation and ditching demonstrations as part of the safety tests for the operation of its Boeing 777 aircraft. Emergency aircraft evacuation refers to an exercise at evacuatingthose on an aircraft when an emergency occurs on the ground, in water or mid-flight. The airline successfully passed the emergency evacuation test. 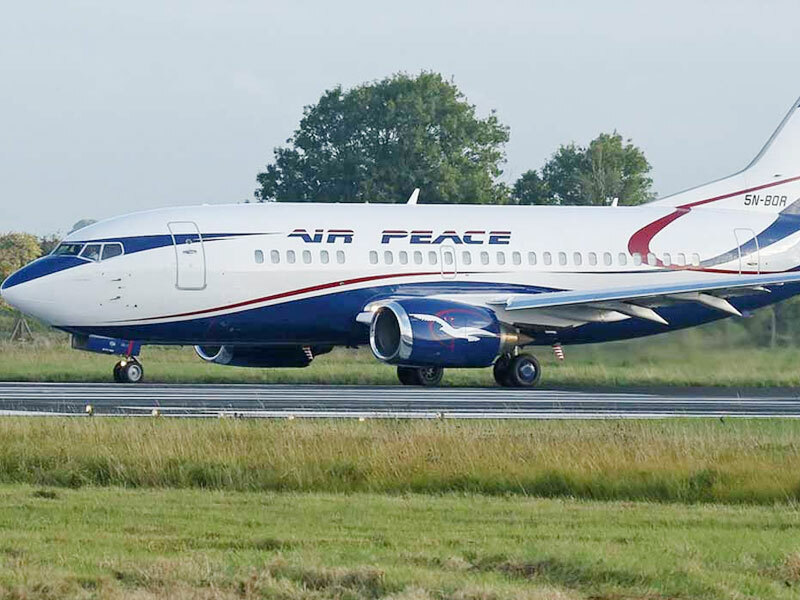 Spokesman of the airline, Chris Iwarah said the Air Peace’s emergency demonstrators, led by Capt. Simon Donoghue, were able to deploy the four slides of the eight-exit Boeing 777 aircraft within 10.5 seconds, which is 4.5 seconds ahead of the maximum time allowed. 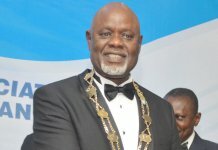 Also on Tuesday, Air Peace passed the last hurdle towards its plan to begin long-haul operations to serve its yearning customers on international destinations. 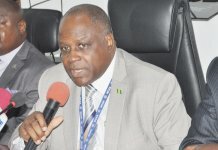 The Nigerian carrier commenced demonstration flights to Dakar, Senegal with NCAA inspectors on board from the Murtala Mohammed International airport, Lagos. The demonstration flight was embarked on with its B777 aircraft flown by Chief Flight Officer, Captains Victor Egonu and Simon Donughue. 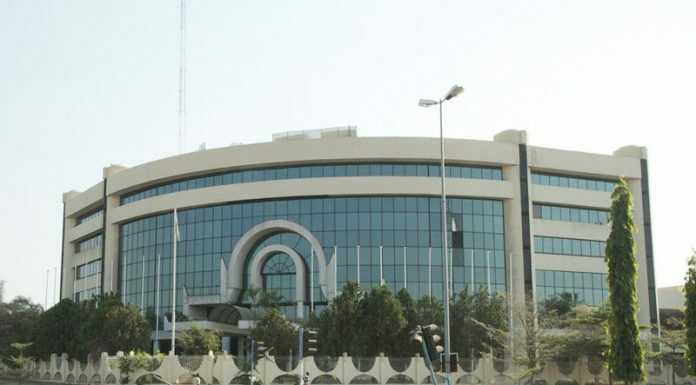 Iwarah explained that the non-revenue flights to demonstrate Air Peace capabilities with the Boeing 777 next would visit Kano, Port Harcourt, Freetown, Johannesburg and Sharjah. “This is what goes into ensuring the safety of our valued customers and crew – costly but necessary”, he said. The airline, which made history as the first Nigerian carrier to acquire and take delivery of a Boeing 777-200 on February 23, assured that it would soon announce dates for the launch of its long-haul operations to London, Houston, Dubai, Sharjah, Guangzhou-China, Mumbai and Johannesburg. About a year ago, Air Peace had planned and acquired the needed equipment for the long haul service. 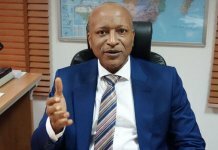 The Chairman and CEO of Air Peace, Allen Onyema, had told THISDAY then, “We will go into international operations very soon. We planned that we would go into international operations two years after we had started. So it was in our business plan to go international, to help conserve Nigeria’s foreign exchange and to help create Nigerian wealth for the people of Nigeria. “Air Peace is not unaware of what the foreign airlines have been doing to our country. A nine-hour flight from Johannesburg to London would cost less than a six-hour flight from Lagos to London. This country has been raped; our foreign reserves have been depleted in the hands of foreign airlines.